A soft-touch grip offering the ultimate in comfort. A classic-look grip with modern technology - traditional look with new-school feel. A performance grip offering great moisture control. Stylish neon grips that don't compromise on comfort - a great all-round choice. A modern multi-compound grip - offering a great compromise between harder and softer rubber grips. 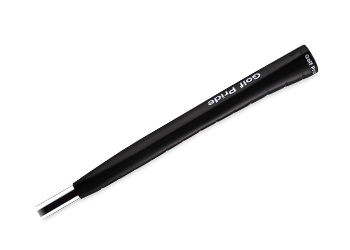 The X10 Black STD is a sleek low profile grip with great styling. The Crossline STD grip offers excellent Crossline quality at an affordable price point. The Crossline Ace 3 Gen grip is a pro-level grip, offering a firm but soft hold and excellent durability. 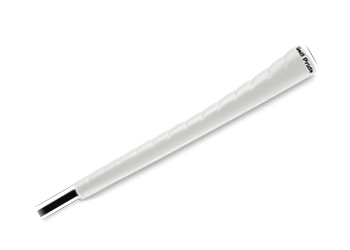 A larger, softer grip allows a secure hold for arthritic golfers. Mid size grip, soft texture. 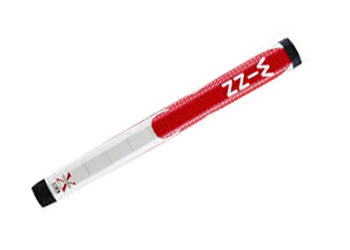 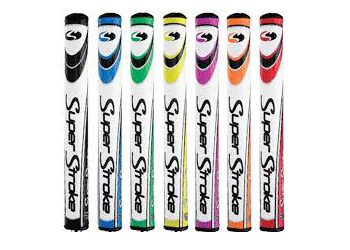 Great putter grip - helps accuracy and precision.